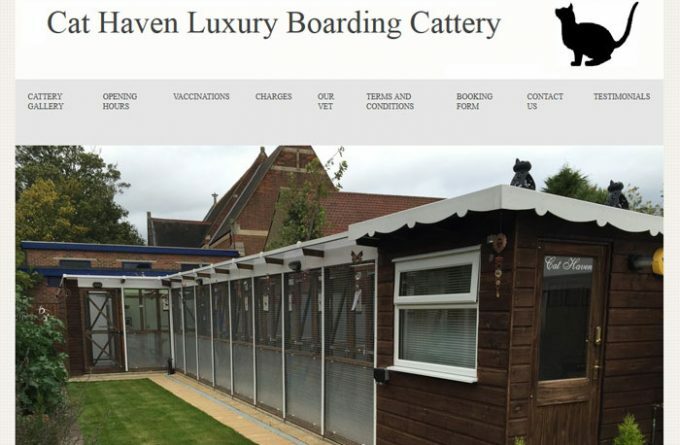 Cat haven is a small luxury cattery offering a very personal, dedicated, loving and caring environment for your beloved cat whilst you are away. Our luxury chalets can accommodate single, double or families of cats (same family only). All our chalets are fully height, generously insulated and completely secure with an automatic thermostatically controlled heating system. Each chalet has its own exercise area with a polycarbonate roof to allow natural daylight in. We have solar reflective sun blinds on the ceilings to keep the cats cool in the summer months and of course a sun bathing shelf to relax upon! The cats have full access to both the bedroom and exercise area at all times. Chalets are completely separated from each other with a full height perspex sneeze barrier. The chalets are further protected by an enclosed safety corridor running the entire length of the cattery. The cattery is alarmed and monitored by CCTV. We have daily meticulous cleaning routines and protocols within the cattery. We are licensed by the Royal borough of Greenwich. For more information about Cat Haven Luxury Boarding Cattery, you can visit them in person, visit their website, telephone or send them an email (if available) using the form below.